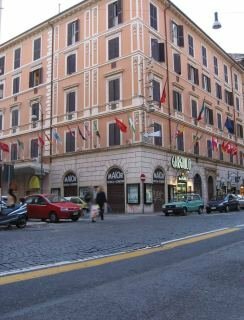 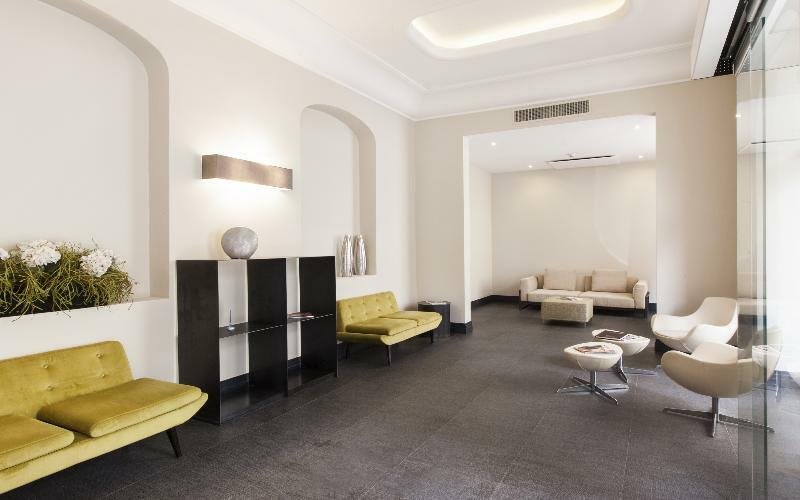 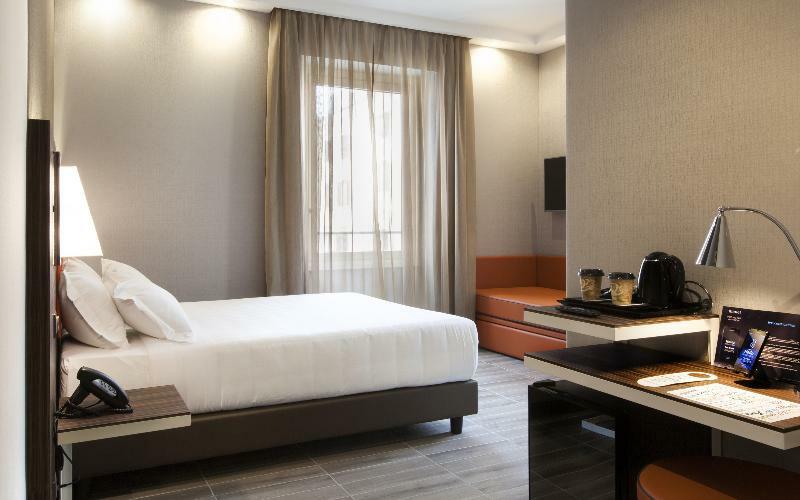 Strategically located in the centre of town, this hotel is very close to the major sights of the Eternal City: Via Veneto, Piazza Venezia, and the Coliseum. 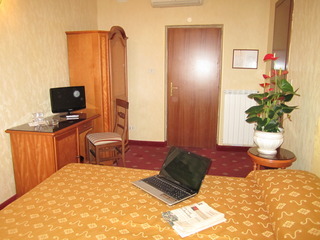 The nearest public transport links are just steps from the hotel. 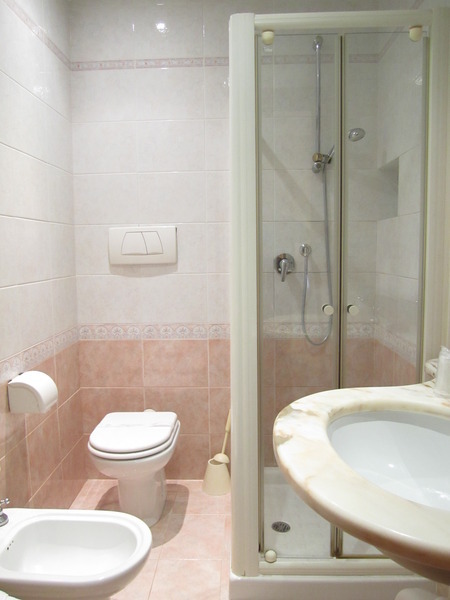 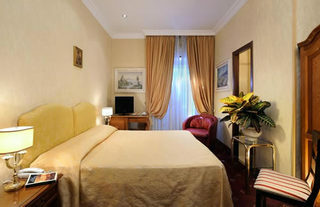 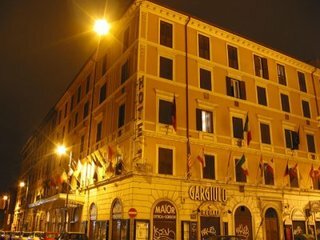 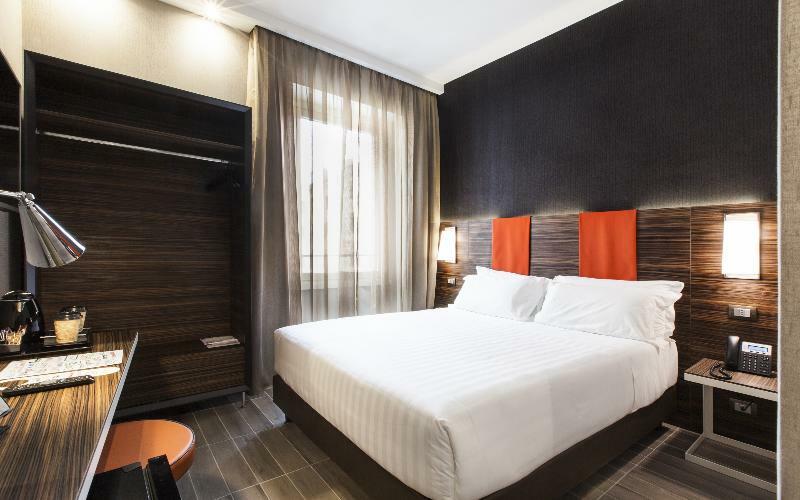 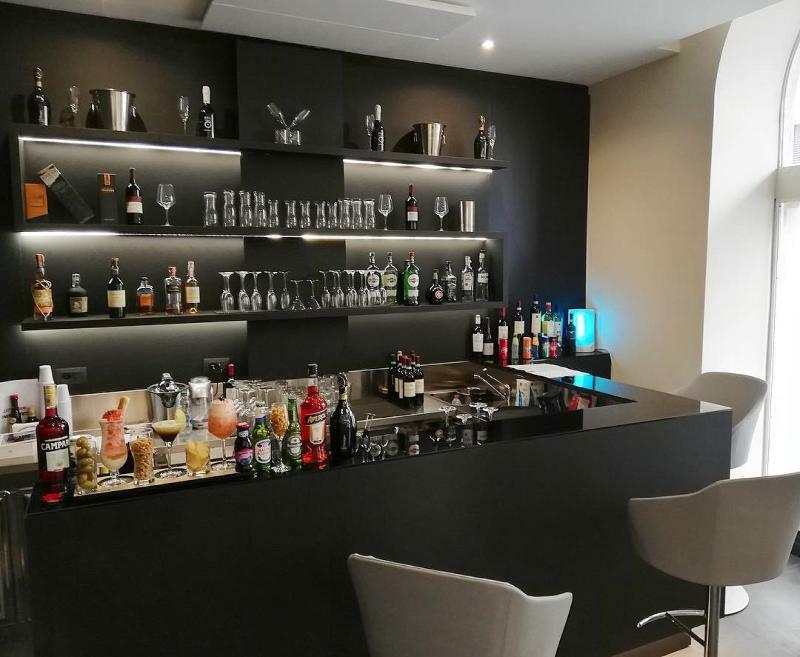 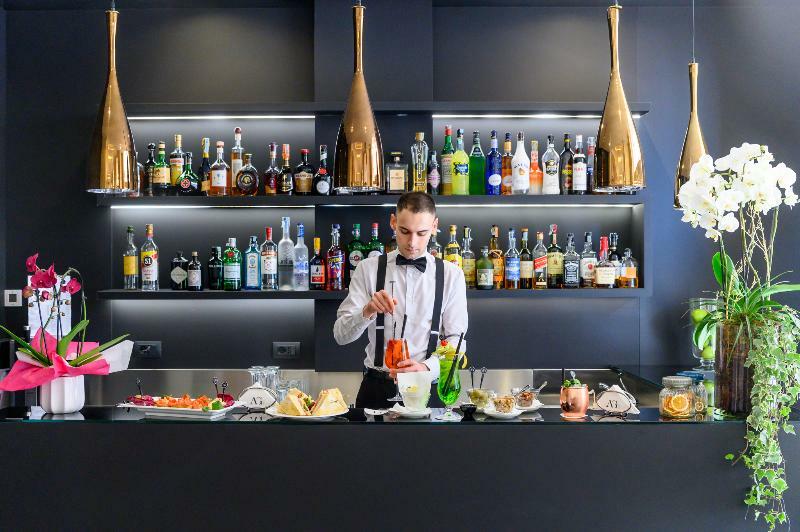 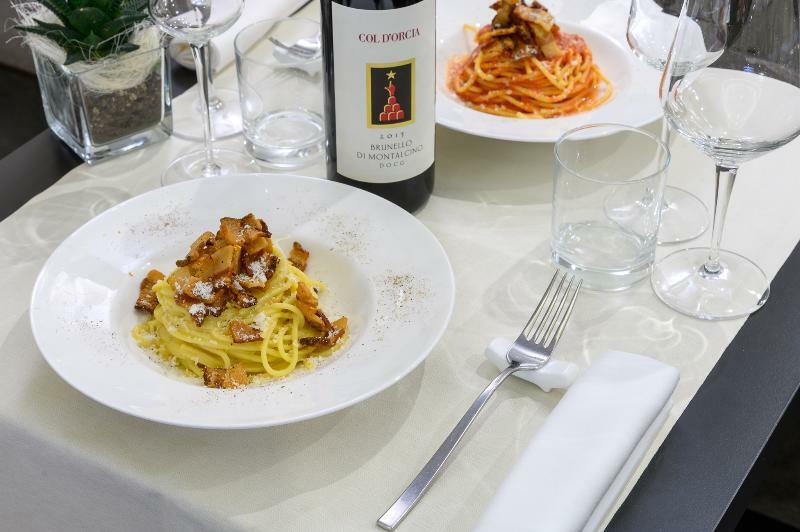 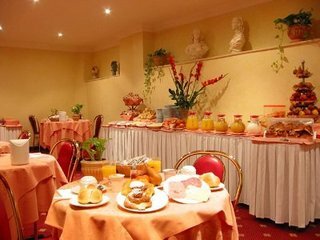 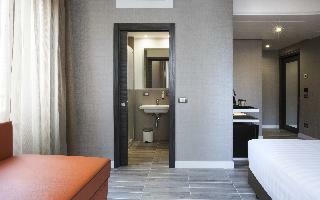 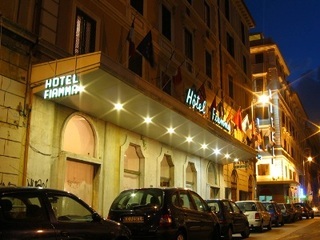 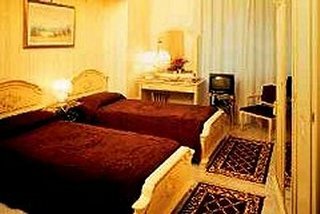 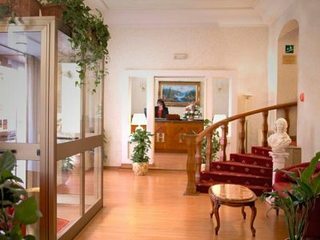 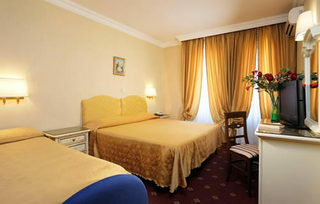 This hotel is close to the main railway station Termini, just a few minutes from the renowned historic centre and the fantastic shopping street Via Nazionale. 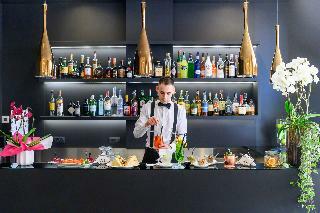 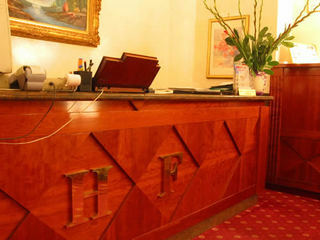 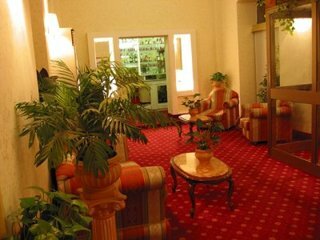 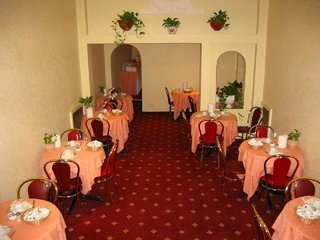 The hotel has 24-hour reception service, safety deposit box, a bar, a pub, and a restaurant.